Thank you to all who came out! see you next year! Show Off & Compete! Get Involved! 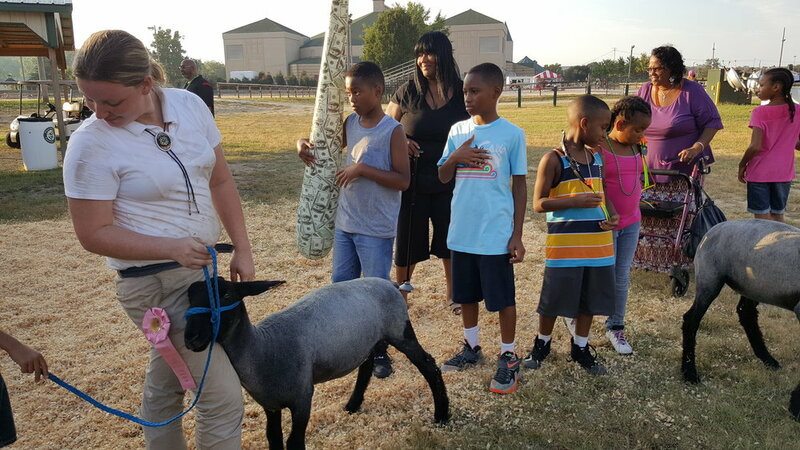 All residents are invited to participate in Prince George's County Fair competitions. Check it out! 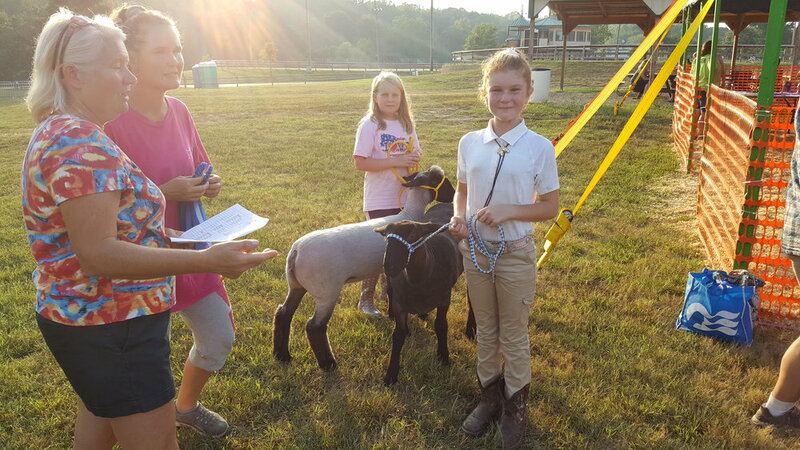 Exhibitor forms and information available for 4-H entries. Raising Livestock or Raising Roses? 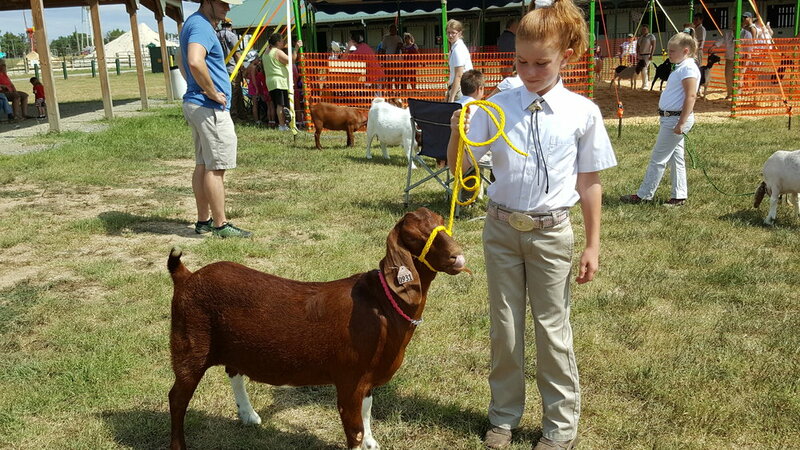 County Fair is just the place to show off and compete with others just like you! Maybe you'll walk away with the First Place Ribbon! Enter your beautiful baby! Contest is open to PRINCE GEORGE'S COUNTY RESIDENTS only. There is no fee to enter the Beautiful Baby Contest. Entry in the contest DOES NOT include Fair admission. Connect with thousands of Fair visitors! Sell your products, present your services, show off your talents! Get known! Increase visibility with a booth at the Prince George's County Fair! Raise awareness and share information on the spot with county residents. Sell at the Fair! Thousands of families over the course of 4 days looking for food, home goods, crafts, etc.. Pricing lower for Arts & Craft vendors. Band looking for visibility? A performing troupe interested in attracting new participants? Or do you have a project that can be taught within 30 or so minutes. Get on the agenda! Looking for a great way to get involved in your community, while having fun!! 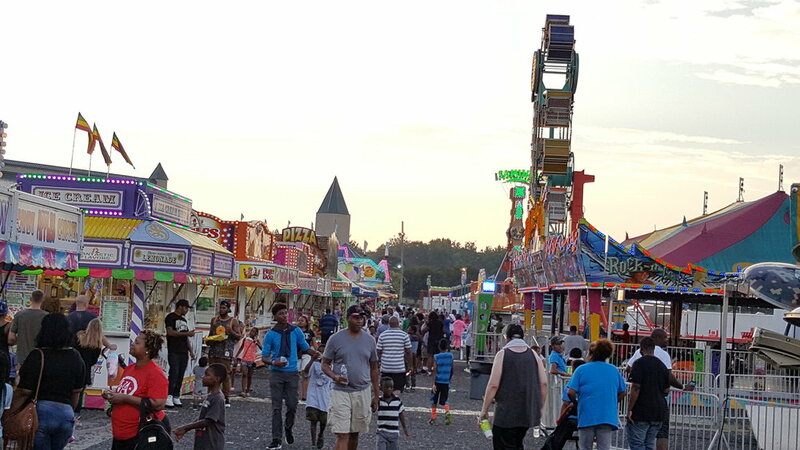 The Prince George's County Fair Board is grateful to all community members who volunteer their time to help with the Fair in September. We couldn't do it without you!! While our volunteers contribute their time for a variety of reasons, all are important members of the County Fair Team. Every volunteer is a County Fair Ambassador - YOU help represent the Fair to the public. 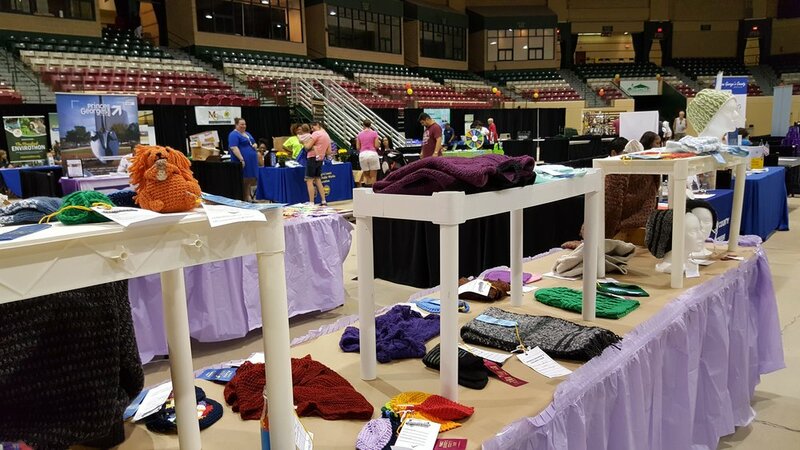 ABOUT YOUR ASSIGNMENT: Typical volunteer activities include setting up displays, monitoring displays, caring for livestock, setting up for outdoor events, setting up for indoor events, answering phones in the office, gate duty, etc. ABOUT YOUR DAY AS A VOLUNTEER: For your convenience there are bathrooms near the Fair Office. MOST IMPORTANTLY: Have fun & Enjoy Yourself!! FOR MORE INFORMATION, e-mail info@countyfair.org or signup to assist with 4H projects! Though it started out as mostly livestock and field crops, eventually it came to include women's arts as well, with competitions for the best jams, jellies, canned goods, pies, breads, cookies, clothing, quilts, and handicrafts. It was (and is) quite an honor to be deemed the best in the County! Did you know we still hold competitions in all these areas, plus photography, fine-arts, woodworking, basket making, flower arranging, and more? The Open Class area accepts entries from any of the 5 Southern Maryland Counties and also from our District of Columbia neighbors. There's no charge to enter your work, and the top three winners in each class receive a ribbon and a small monetary award. For more information on specific entry areas, check out the Open Class Entries link located at the top! 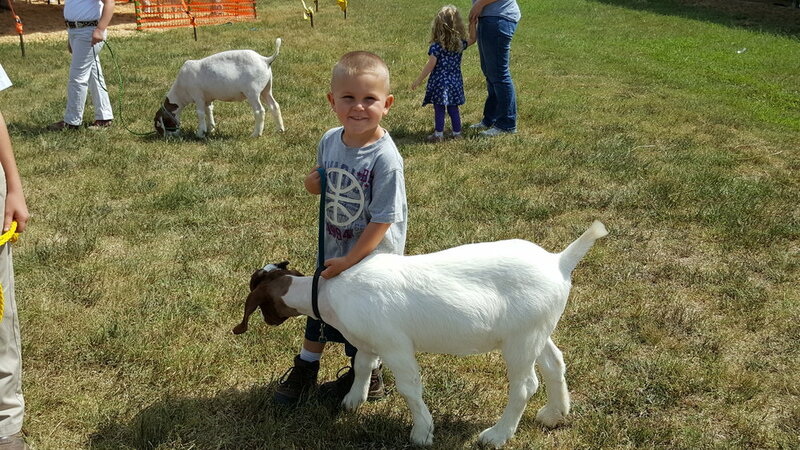 In addition to the competitions in Open Class and 4-H, the Fair is lots of fun! 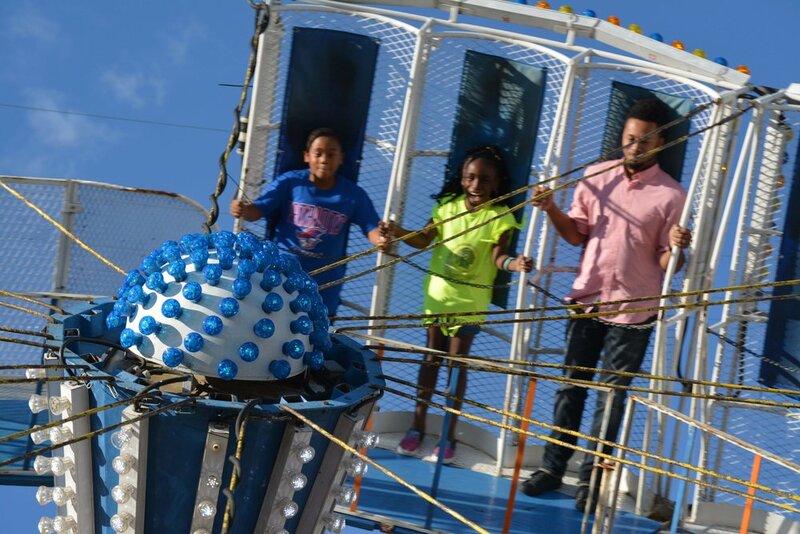 This year we will be having a carnival with many rides and more games for both younger and older Fair goers. For an idea of what you can expect to see at the Fair, check out the Schedule and Entertainment links. The Fair has seen its share of difficulties and has sometimes struggled to survive. This is where you come in -- the Fair simply cannot do without you! We need you to come visit, bring your family and friends, have a good time, maybe enter something in the Open Class competition, and most importantly come back year after year! We are also looking for volunteers to help during the Fair - go to the Volunteer To Help link. If you are really interested, you could even join the Fair Association as a board member - go to the Join The Fair Board link to see how! The Prince George's County Fair will be held at the Show Place Arena!.